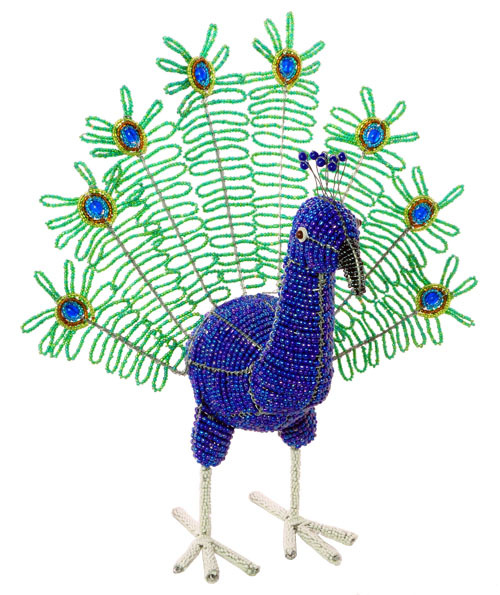 This stunning beaded peacock will be the centerpiece of your garden decor! 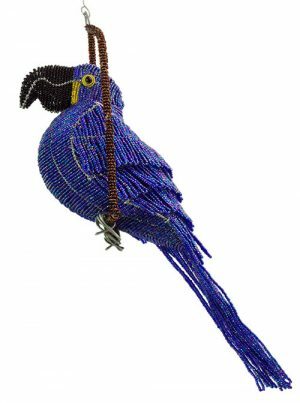 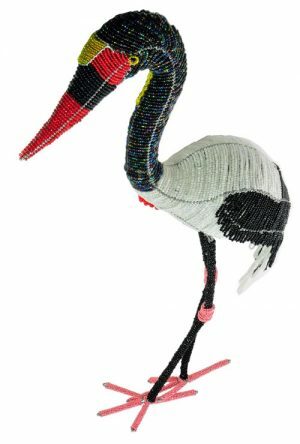 Our beaded peacock figurines are painstakingly hand crafted by Africa’s best bead and wire artists in South Africa and Zimbabwe. 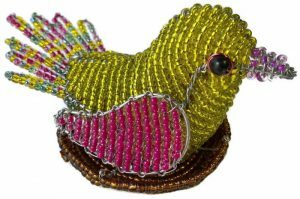 Check out all our collectible peacocks and our larger beaded peacock figurines.